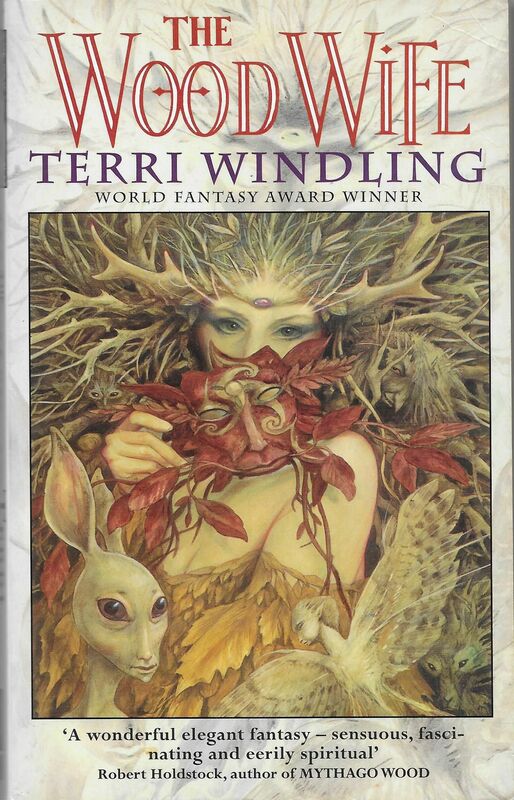 Brian Froud was born in 1947 in England and attended Maidstone College of Art where he began his pursuit of graphic design. From there he became very inspired by Arthur Rackam and developed an interest in folklore and story-telling, which became iconic to his style. After graduation he began working at a design agency called Artist Partners Agency. While there, he had the opportunity to create many book and magazine covers, advertisements and children’s books, all depicting his three-dimensional fantasy world. These illustrations are what initially captured the public and allowed him to seriously launch his career. 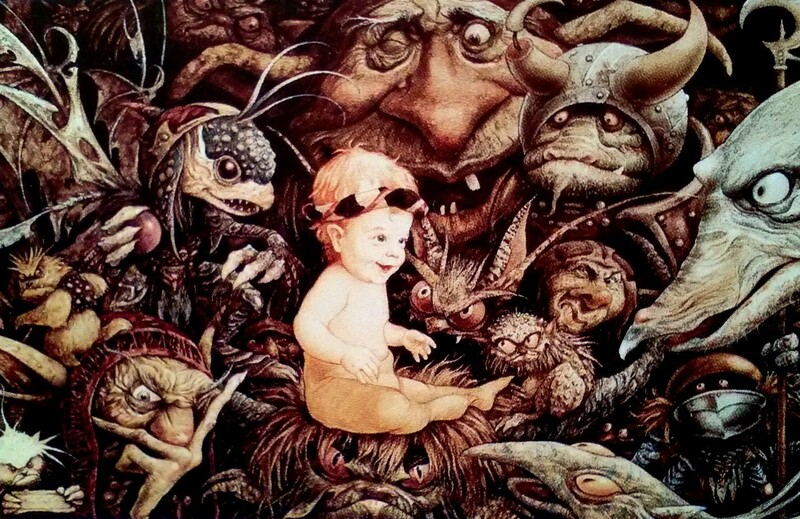 Froud has not only been an accomplished illustrator, but also has worked a successful concept designer for movies such as: Labyrinth and The Dark Crystal. He has been the inspiration behind many of the fantasy worlds we see today. 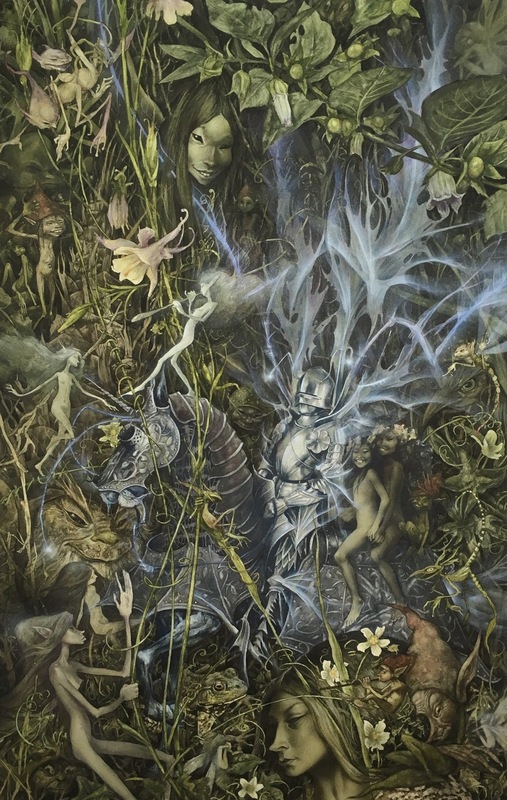 To me, Froud’s work is wonderfully detailed and developed to the point of believability. I long for these fantasy creatures to exist! I love that he has created them for a broad audience too. I would argue these illustrations are not for children, but for adults to relive when these things just existed in their imagination and rekindle that spark of fantasy.